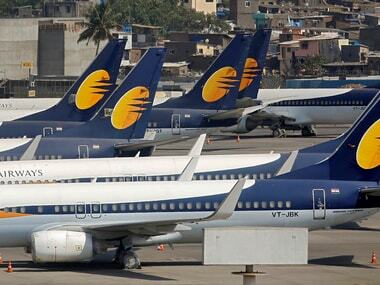 Mumbai: Jet Airways staff and officers body Monday sought representation in the interim management committee which will oversee the functioning of the airline under the banks-led management. 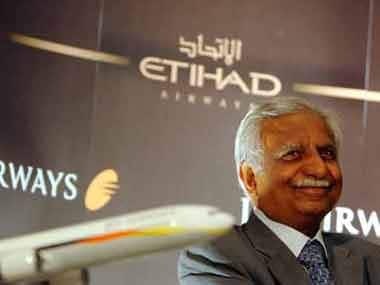 The committee under the overall supervision of the airline's board, was announced after founder Naresh Goyal was forced to step down from the board as also as the chairman of the 25-year-old airline earlier in the day. 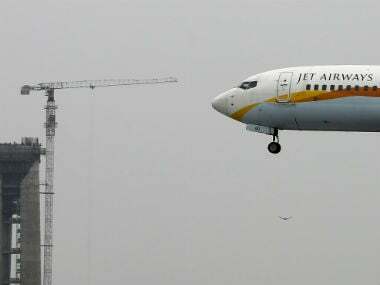 The resolution also involves the banks extending an emergency funding of Rs 1,500 crore to the airline. 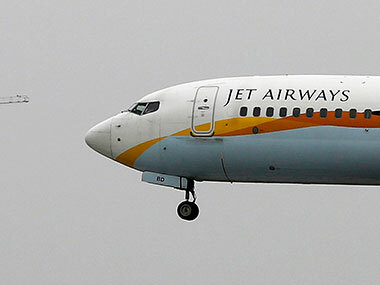 "It would be appropriate for you to include two representatives from us so as to better understand our concerns about the company, and also to enable the new shareholders to confidently expect a highly empowered and engaged workforce," All India Jet Airways Officers and Staff Association president and NCP lawmaker in the state legislature, Kiran Pawaskar said in a letter to SBI chairman Rajnish Kumar. The association's efforts at getting redressal from the management has unfortunately been very unsuccessful in view of the complete absence of information on the current financial crisis, he said in the letter. "We are extremely concerned about the allegations of financial mismanagement among others, including tax evasion which we understand are under examination of various statutory authorities," Pawaskar alleged.